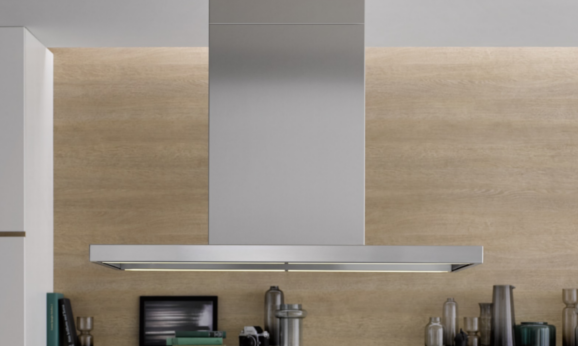 Quiet vapour extraction and easy cleaning make berbel wall-mounted hoods into reliable kitchen assistants. 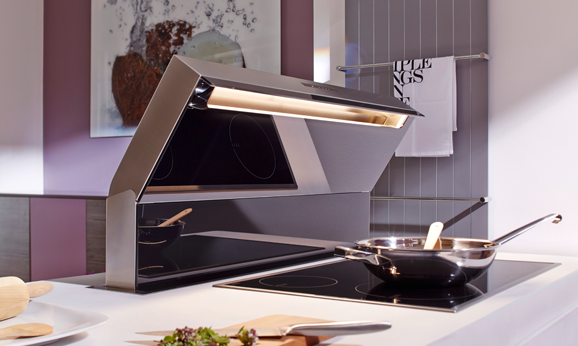 The berbel extractor hoods fit in seamlessly with modern kitchen concepts. 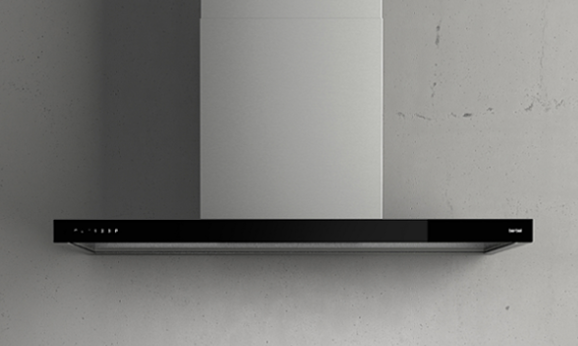 Do you want to clean your air in recirculation mode? 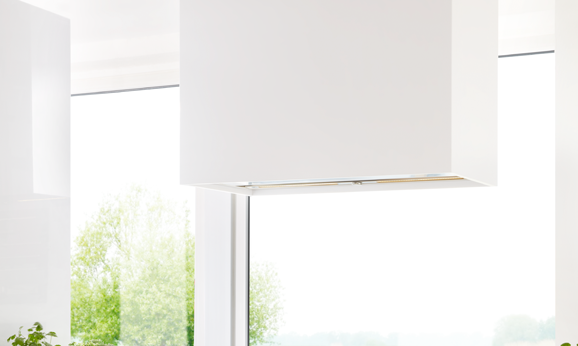 In that case, the Smartline wall-mounted hood is the perfect choice. 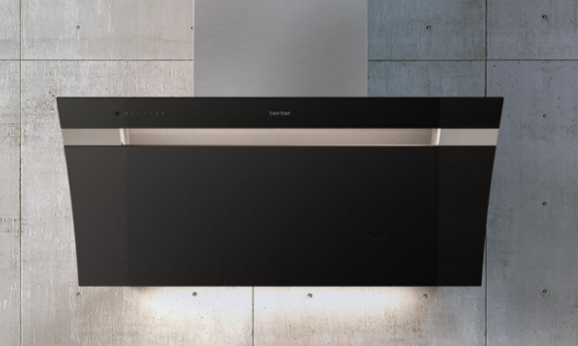 In exhaust air mode, the Glassline wall-mounted hood provides top performance at the touch of a button. 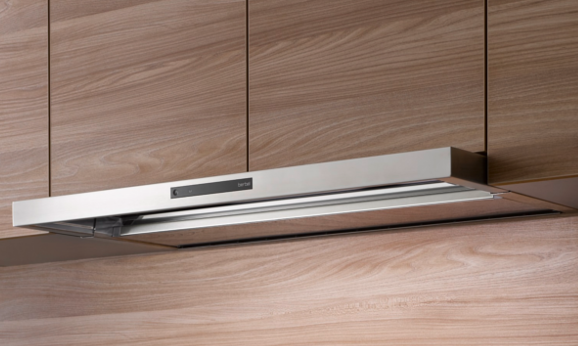 Whichever wall-mounted hood is going to complete your kitchen, you'll get a perfectly finished and high-performing extractor hood thanks to a robust stainless steel body and state-of-the-art components. 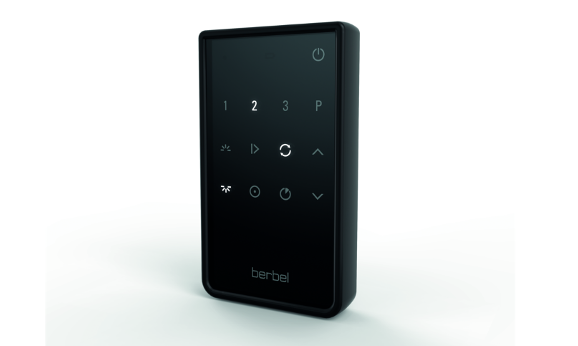 berbel sets standards when it comes to modern exhaust air and recirculation technology. berbel's recirculation filters, with an odour binding rate of up to 97%, are unsurpassed - the best active carbon filters on the market. Simply masterful!